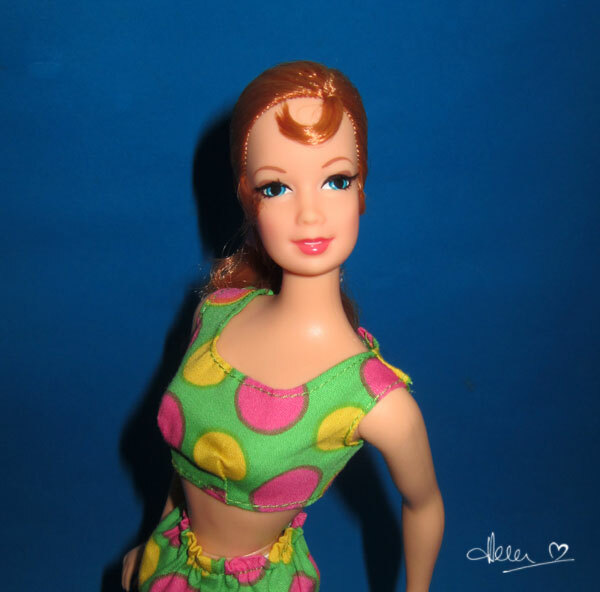 This entry was posted on February 6, 2019 at 8:23 am	and is filed under Dolly Daily. Tagged: Mod friends. You can follow any responses to this entry through the RSS 2.0 feed. You can leave a response, or trackback from your own site. It is odd they don’t sell well. I think the Mods had very nice facial colouring and for people who can’t afford vintage or like minty, new looking dolls they are a good way to collect. I’d prefer vintage myself but I’ll take a repro if I can’t afford the original. I know many people who collect vintage or Repros do love this set and have bought duplicates or multiples, but its just not enough to digest 6,800 units. most of us have little interests in Vintage or Repros. 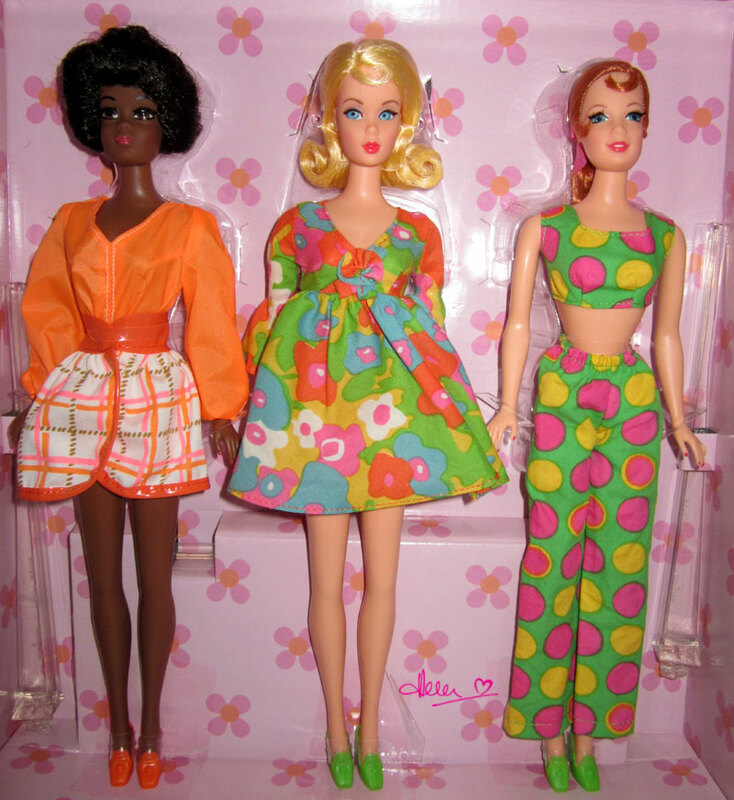 I have sold all of these 3 dolls but kept their clothes. I prefer modern look. if you look at these large online groups, Fashionistas are the “most collected”. 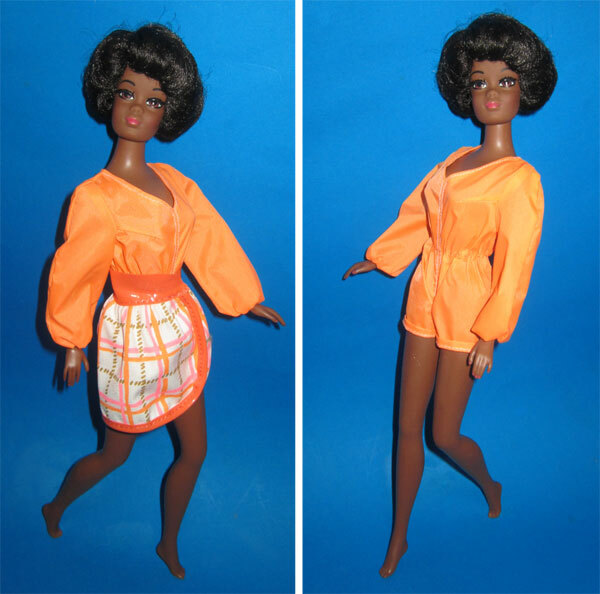 The Barbie Fan club’s photo forums are all about Fashionista dolls now. –actually, the Fan Club has become a playline doll club. Barbie’s customer demographics have changed. I guess on the plus side that means those of us who enjoy the old ones may get them cheaper. I don’t like the new Fashionista clothing, some of the dolls are OK.
actually, you will have to pay more if Mattel cant make them on large quantity basis. or Mattel will have to stop making them. Fashionistas are cheap, b/c tons of them are made. 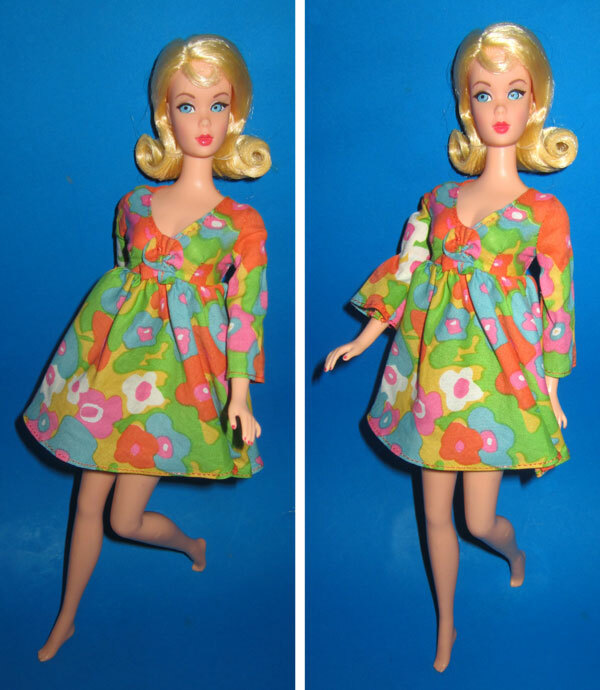 I think that this year unless they make collectible dolls that I like and can afford I will probably concentrate on vintage. 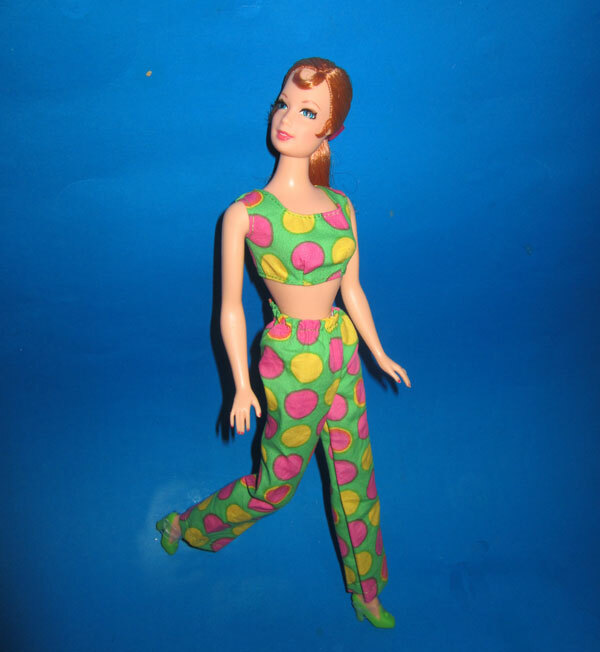 you can just forget about Mattel for a while and concentrate on your vintage, you wont miss anything–Mattel has nothing to offer right now. its hard to believe this is how they celebrate “60th Anniversary”. I know. Very poor effort.